13 July 2016 – On 20 June, Bahrain’s Ministry of Interior revoked the nationality of Sheikh Isa Qassim, the spiritual leader of Bahrain’s Shia community, rendering him stateless. In response, hundreds of demonstrators began a peaceful sit-in around Sheikh Qassim’s home in the village of Diraz, where he also preaches. Since then, the authorities have subjected Diraz to an unprecedented lockdown, in what is a form of collective punishment against the entire village. 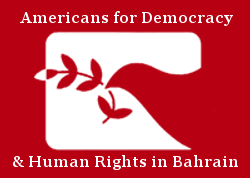 The government’s action violates the rights to freedom of opinion, expression, assembly, and movement for all the residents of Diraz and their families. Diraz is located in the north west of the main island. To its west is Budaiya and to its east is Barbar. Its south side faces onto the major Budaiya Highway, and on the other side are the villages of Bani Jamra and Saar. 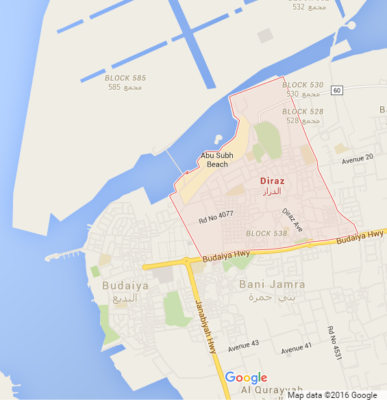 Diraz has an estimated population of 20-30,000 people. 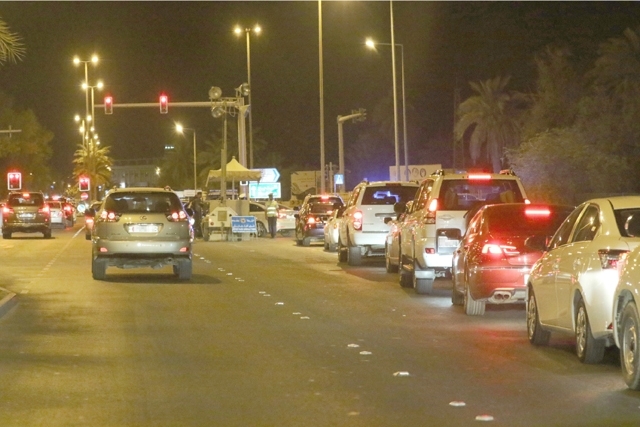 In the days after the government’s decision to denaturalize Sheikh Isa Qassim, rendering him stateless, police established blockades closing off most of the roads leading into and out of Diraz. All major and minor entrances have been sealed off, and there are now only two entrances to Diraz. One is on Budaiya Highway and the other is the entrance to Saar from Barbar. The others are currently blocked with concrete slabs, sandbags, police cars, and barbed wire. At the two entrances left opened, there are lines to enter and leave which can take anywhere between 15 and 60 minutes to pass through. Only persons with a Diraz address on their ID can enter the village. Reportedly, if a car containing a mix of residents and non-residents of Diraz tries to enter the village, police will only allow it through if the non-residents leave the vehicle. This restrictions on free movement intensified during Eid Al-Fitr, the celebration at the end of Ramadan, on 5-6 July. Families were not able to visit relatives resident in Diraz, and many were unable to participate in celebrations. The Abu Subh beach park, located in Diraz and typically busy during Eid, was virtually empty. The blockade is impacting the local economy significantly. Local businesses in Diraz have reported to local newspaper Al Wasat that customers and sales are down by as much as 90% in shops, salons and supermarkets, as regular non-Diraz customers can no longer visit. The government’s restrictions on entry and exit in Diraz collectively punish all residents of the village, as well as those with family in Diraz. As a result of these repressive measures, relatives, friends, and co-workers cannot visit each other freely. This is in violation of Article 13 of the Universal Declaration of Human Rights and Article 12 of the International Covenant on Civil and Political Rights, both of which protect the freedom of movement and assembly. The blackouts affect not only Diraz but also the surrounding villages. Bani Jamra, Saar, Barbar and Budaiya have all experienced the blackouts to varying degrees. Additionally, the blackouts have had negatively impacted the village’s businesses. E-commerce traders and consumers, IT professionals, and office workers in and around Diraz cannot engage in their regular work activities. Shopkeepers’ card machines are rendered useless, as they use internet connections to process payments, and transactions can only be made by cash, potentially limiting customers. End immediately the blockade of Diraz, allowing freedom of movement for all persons wishing to enter and leave the village. End immediately all restrictions on the freedoms of assembly and association in Diraz and allow people to peacefully express their opinion.